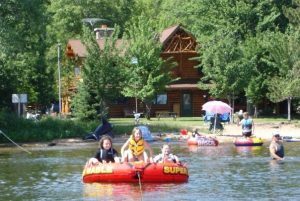 Stretching from the Apostle Islands National Lakeshore and Lake Superior in the north to charming Cable, Wisconsin and Lake Namakagon in the south, Bayfield County is Wisconsin’s second largest county. 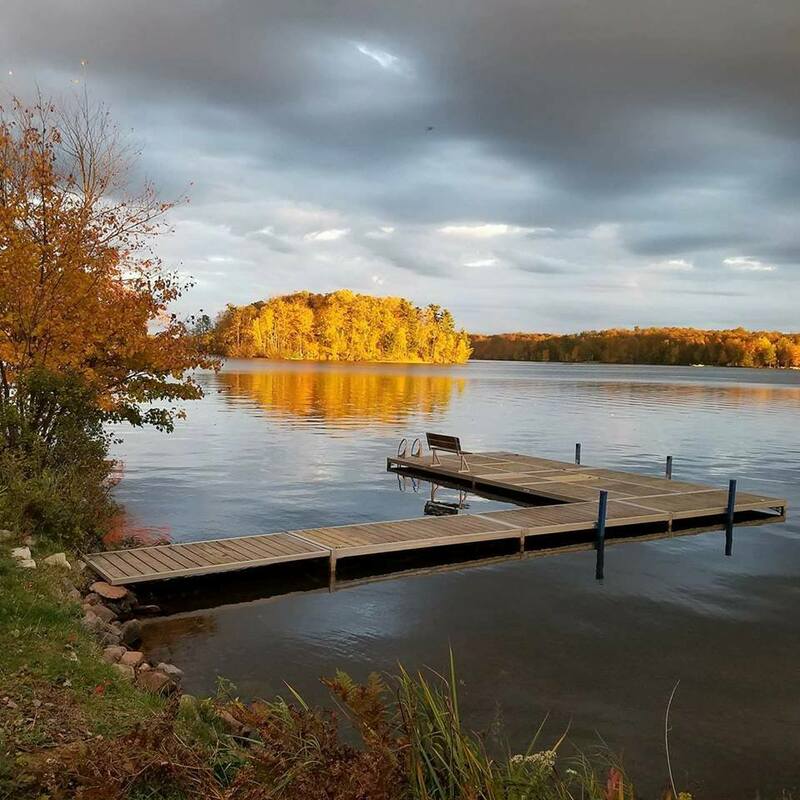 Visitors to Bayfield County have a chance to experience some of the finest nature has to offer from the thousands of lakes to the pristine waters and sea caves of Lake Superior to the miles of trails that crisscross the Chequamegon-Nicolet National Forest. 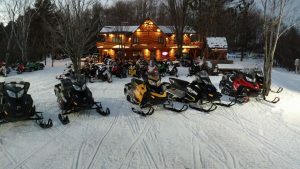 Four Seasons Resort is located in southern Bayfield County on the shores of Lake Namakagon. 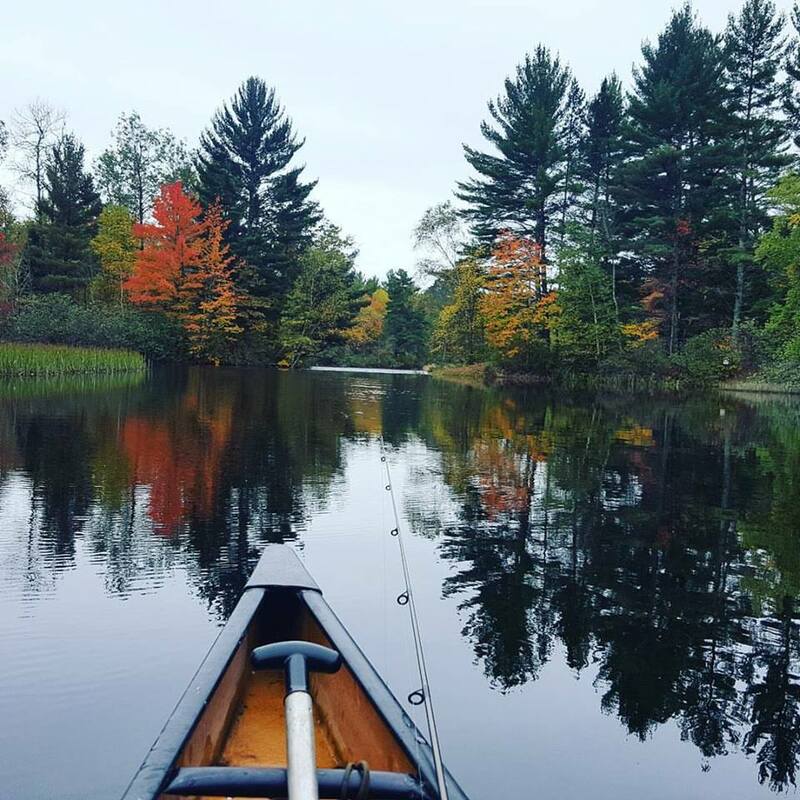 Our location is ideal for exploring the natural, cultural and culinary treasures of Northern Wisconsin. 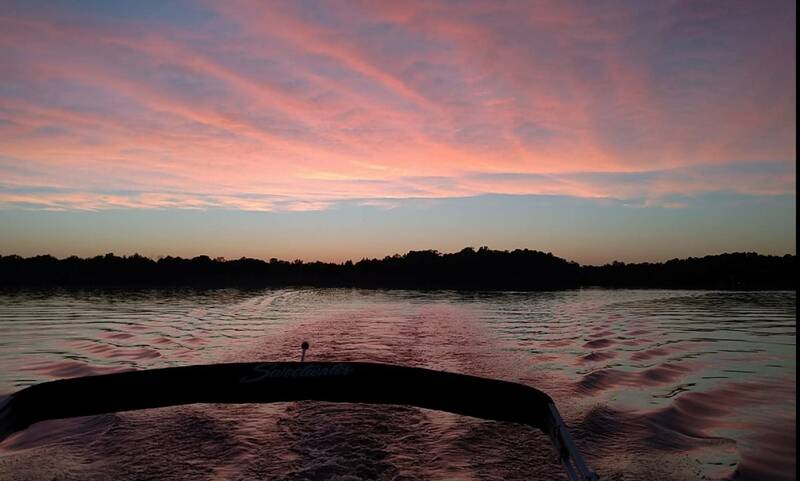 With thousands of lakes, miles of trails, acres of forest and numerous enchanting communities be sure to plan a long, relaxing vacation needed to explore all Bayfield County has to offer!